On the first Day of Christmas Goodwash Gave to me…..
What if we could help provide safe accommodation, support and mediation for young homeless people this Christmas by simply choosing to have a Goodwash…? On World Homelessness Day October 10th we are proud to be launching a new partnership with homelessness charity Llamau, raising funds to help young people facing homelessness in Wales this Christmas. 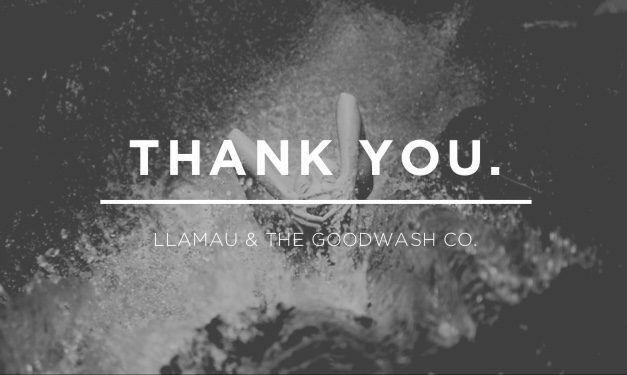 ALL proceeds from The Goodwash Company sales using code ‘GWSAFENIGHTS’ between now and Christmas will support Llamau’s work to end homelessness in Wales. 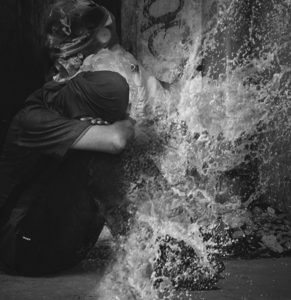 We are aiming to raise enough money to pay for a Safe Night for a homeless young person in Wales through each night of December to New Years Eve. USW students will be also supporting us on this project to help raise awareness and make a real difference on a subject that is close to many peoples hearts. Llamau’s mission is to eradicate homelessness for young people and vulnerable women in Wales and that ending homelessness means more than providing just shelter. The charity works across Wales to prevent homelessness, provide safe accommodation and support people to leave homelessness behind for good. Llamau’s holistic range of services include supported housing, including women-only accommodation, tenancy support, refuges for women and children, family mediation, housing and welfare advice, outreach for 14 – 19 year olds, and prevocational learning and training. 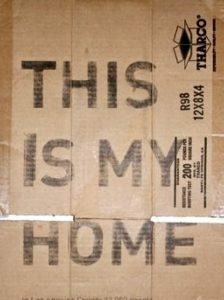 Last year, Llamau supported 8914 young people, women and children to leave homelessness behind. Launching today on World Homelessness Day and leading up to New Years Eve, The Good Wash Company will be donating 100% of profit from all sales to Llamau when customers use the promotional code ‘GWSAFENIGHTS’. The aim of the partnership is to raise funds which could allow Llamau to provide a safe night for a young homeless person every night throughout December. 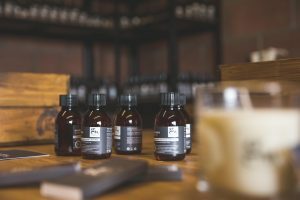 Products can be purchased via The Good Wash Company www.goodwash.co.uk . If you are a local business or corporate that would like to make a difference please get in touch info@goodwash.co.uk and we can provide tailored opportunities for you to support this Christmas Campaign. Mandy Powell, Founder at The Good Wash Company, said; We are delighted to be launching this campaign on World Homeless Day in partnership with Llamau. We want to make a real difference to lives this Christmas with the support of local businesses and consumer purchases. We aim to support many vulnerable young adults into safe houses through the cold month of December, and help make a real difference to their lives, one wash a time. This Christmas, why not choose to have a Good Wash and give a safe night at Llamau? See our local stockist page on our website where you can also purchase Goodwash products .